HydroTech is one the dynamic provider of solution, technology and services in the field of: Water and Wastewater treatment, Industrial Automation Equipment together with fully trusted services. Servo Motor and Servo Pack. Designing, Constructing, Installing: Wastewater treament system, Supply water treament system, Air-pollution treatment system..
With many years of experiences and our slogan: “SOLUTION AND SERVICE always FULL, FAST, FLEXIBILITY & FEASIBILITY”. We are always satisfy our customer by the best solution and services. 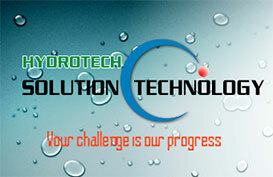 Hydrotech is now strongly developing in the local market with many successfull projects. 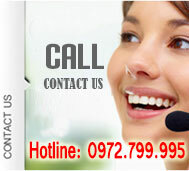 Please do not hesitate to contact us if you need any more information about our products and Services. Completely, HydroTech meet your strict requirements of your company in the fastest time. We look forward to serving customers!